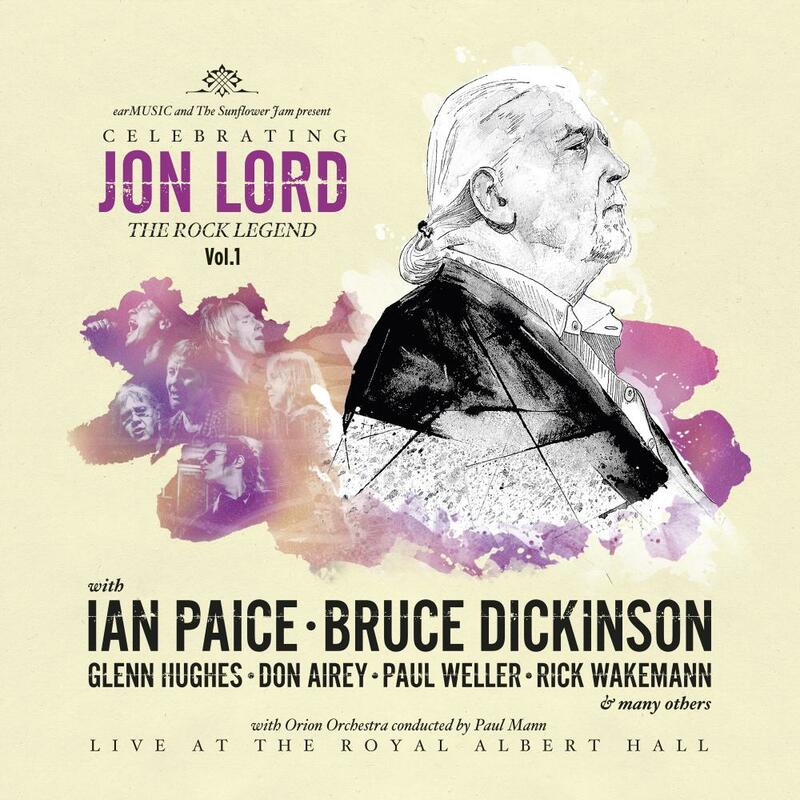 Ian Paice remembers the “Celebrating Jon Lord” night with vivid memory considering the time all the artists had to rehearse the music for the concert, (in Deep Purple’s case two hours the day before the show!) the resulting performance were nothing less than miraculous. A testament to the quality of the players and love for Jon and his works.